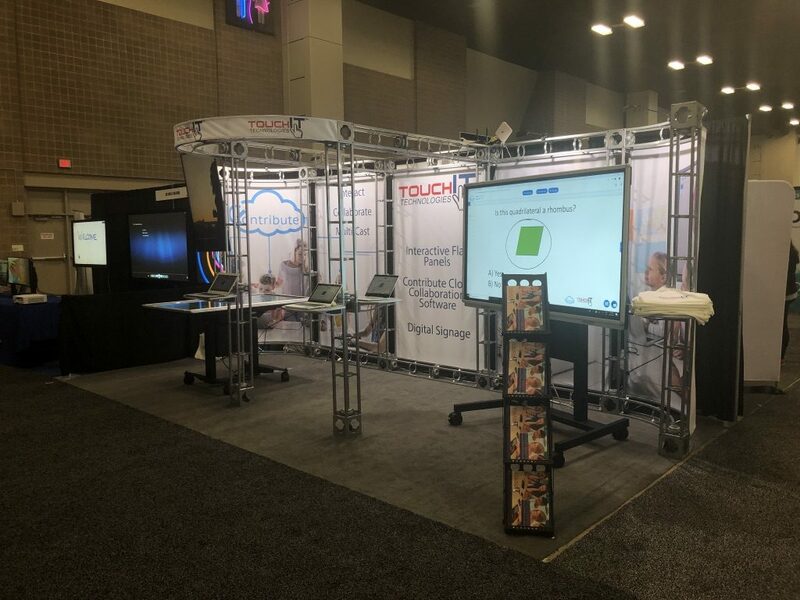 We’re here on booth #239 at the TCEA Show in San Antonio Texas. 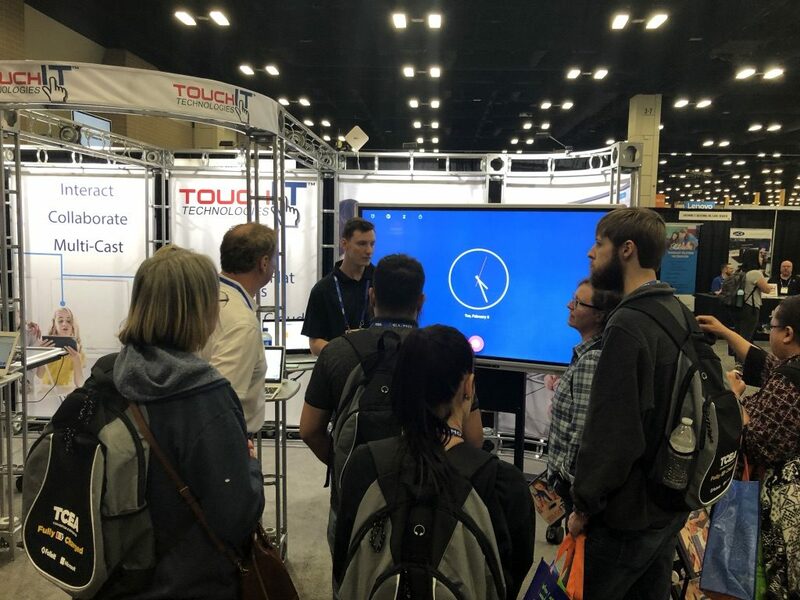 We’re pleased to be showcasing our Y Series LEDs, all equipped with the brand new 2.0 version of the TouchIT App Store. We’re also showcasing our brand new Version 2.0 of Contribute Cloud collaboration software. 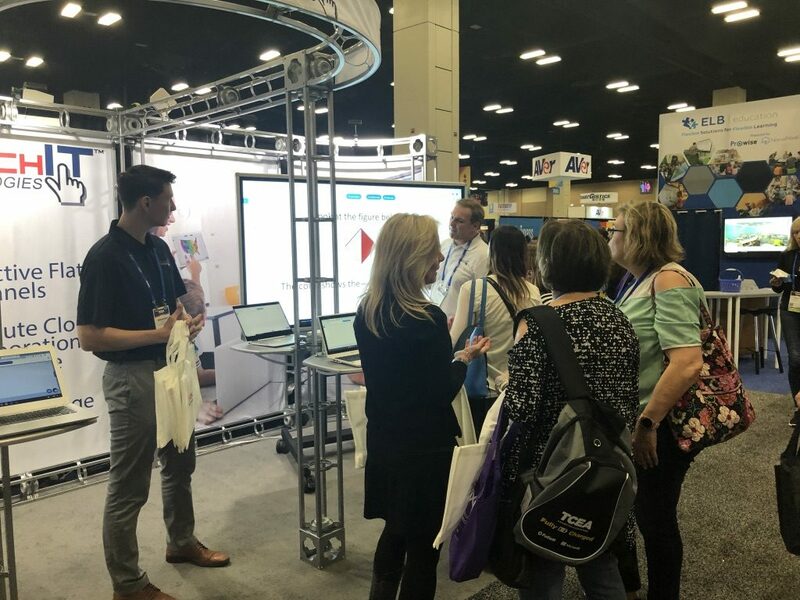 Come and visit us at booth #239 to see the latest in classroom technology. Busy half day yesterday – looking forward to the next two days!